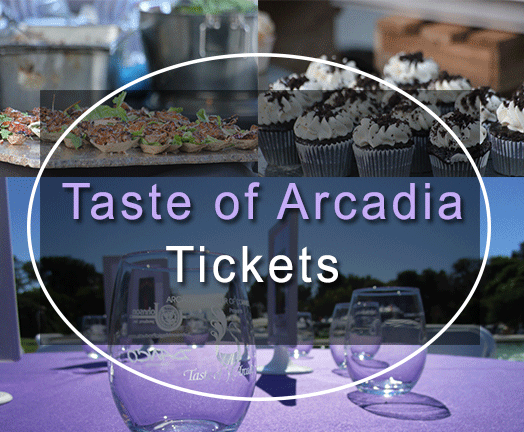 Local favorite, Vendome Arcadia will be supplying wine and more to the Taste of Arcadia’s Wine Garden (sponsored by BMW) this year. Vendome’s convenient location near the Gold Line Station not only does tastings and pairings, but they are also your one-stop-shop for wine and liquor purchases. Shop the aisles, chat with the educated staff and pick the perfect bottle to go with your meal or dessert.